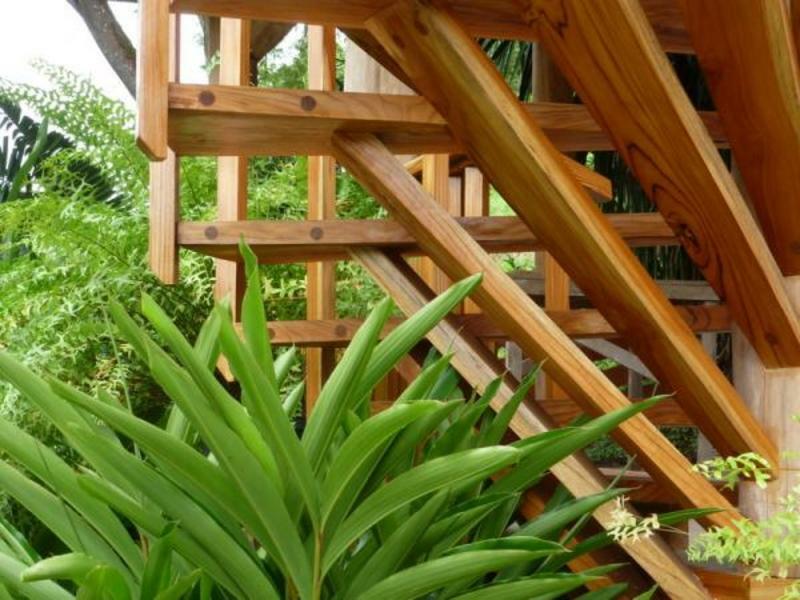 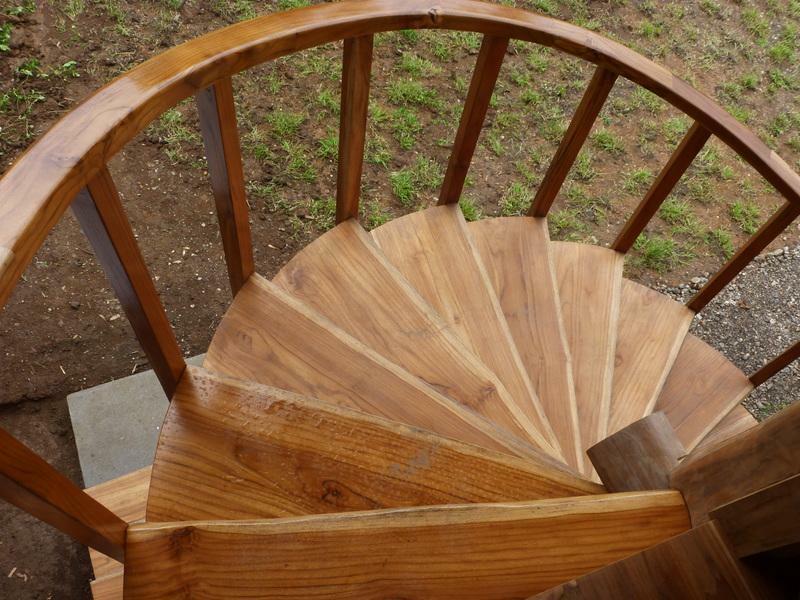 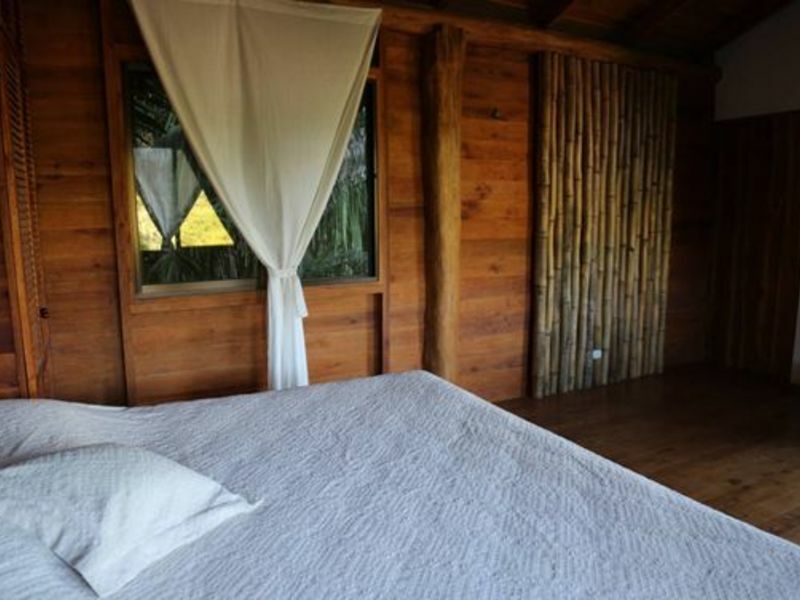 Papaturro Lodge is ideal for nature lovers who are looking for a peaceful retreat to come home to. 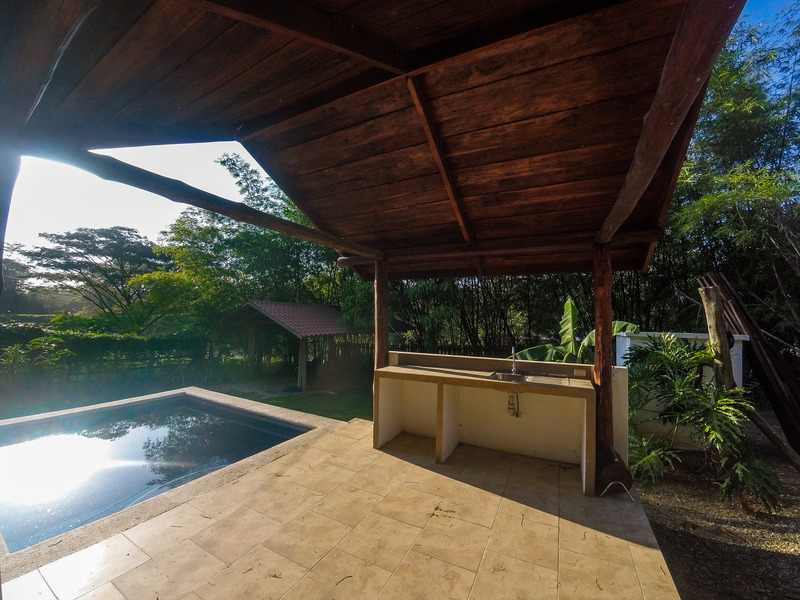 Nestled in the dry jungle just a few minutes drive way form the Bohemian town of Samara and several beautiful beaches, it features a state-of-the-art kitchen, open- air dining / lounge area, refreshing swimming pool, BBQ rancho area and winding stairs to the master suite, which houses a king size bed, bountiful closet space and a bathroom. 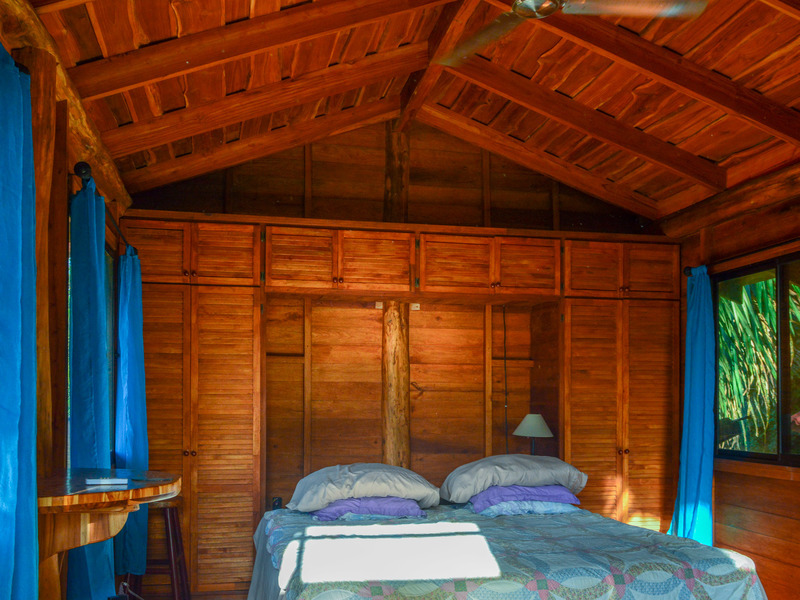 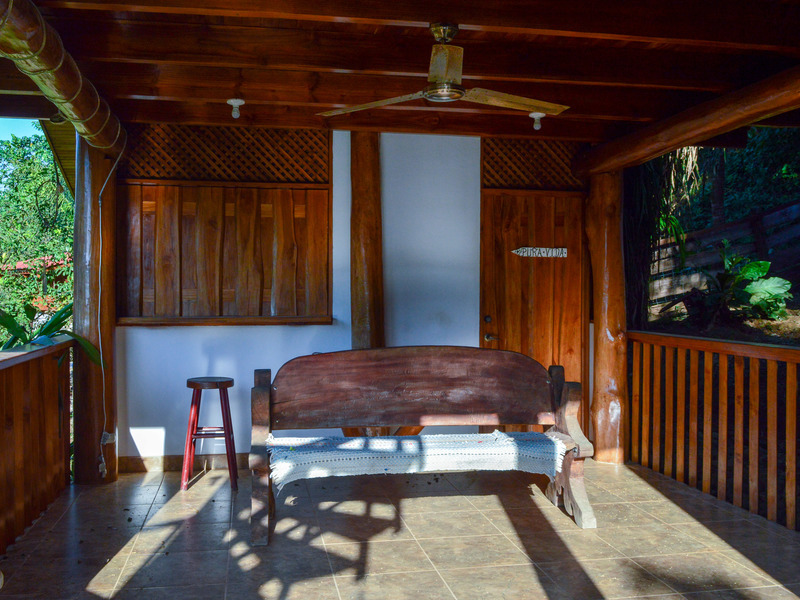 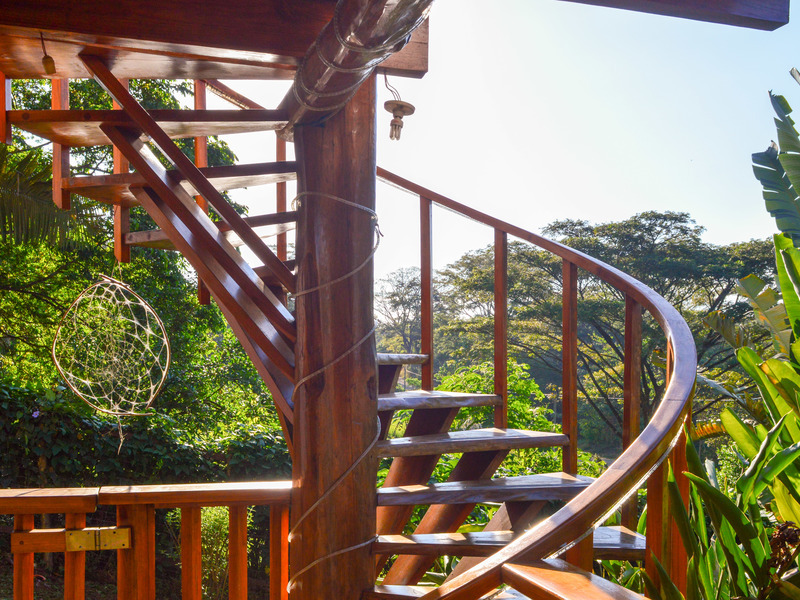 On the first level is the independent guest bedroom and the entire homes is surrounded by trees and plants, you will wake up to the sounds of nature - alive with the chorus of tropical birds and howler monkeys – each morning. 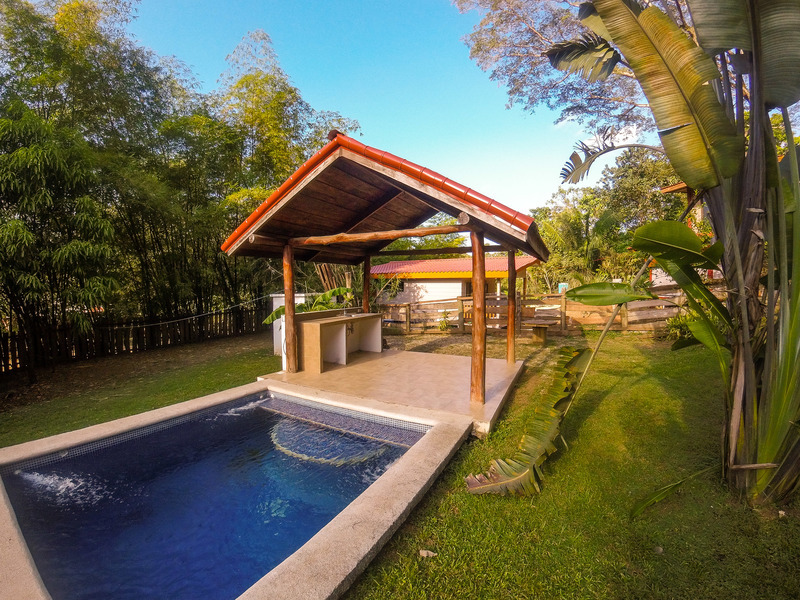 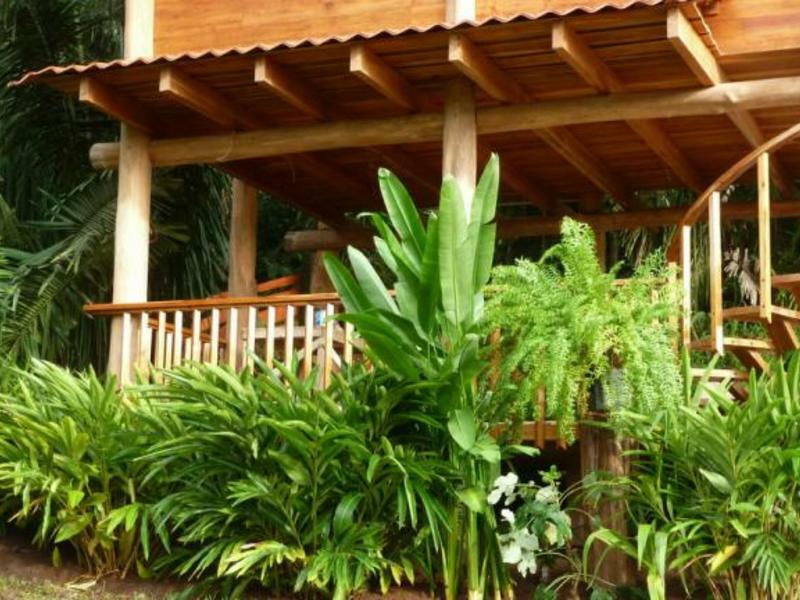 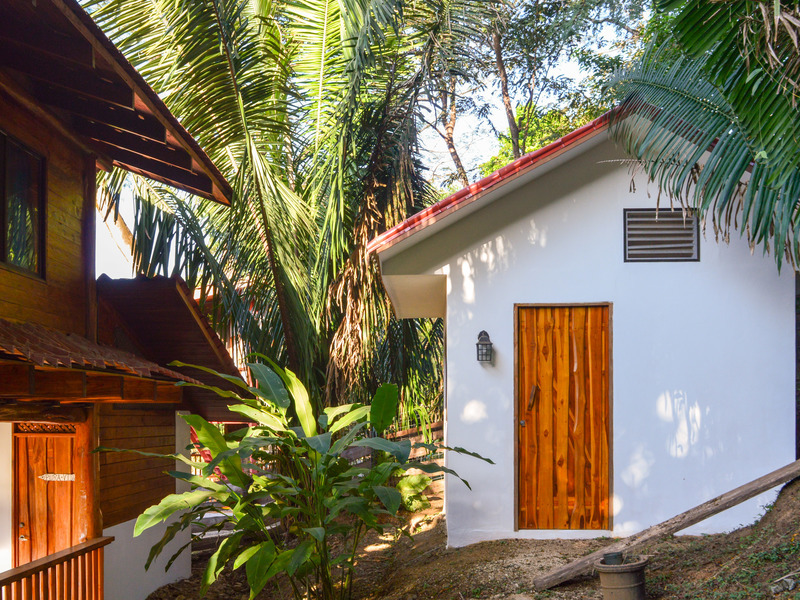 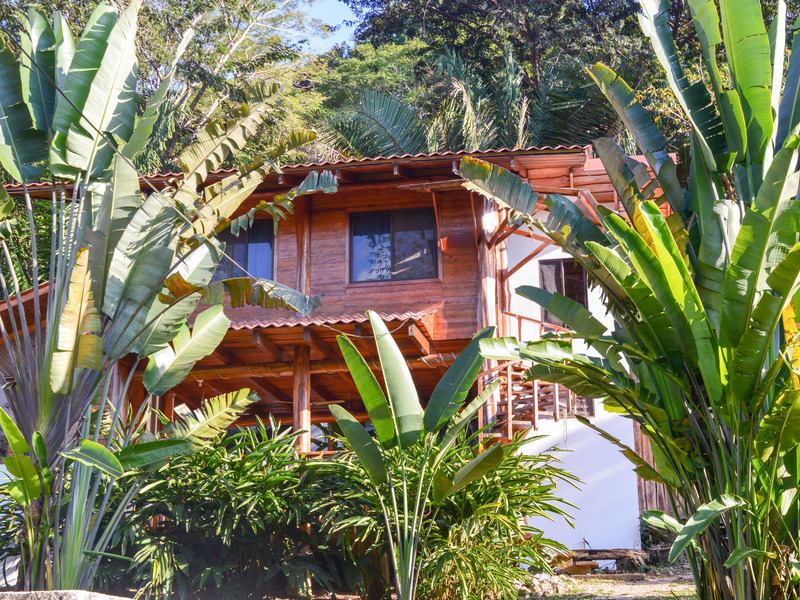 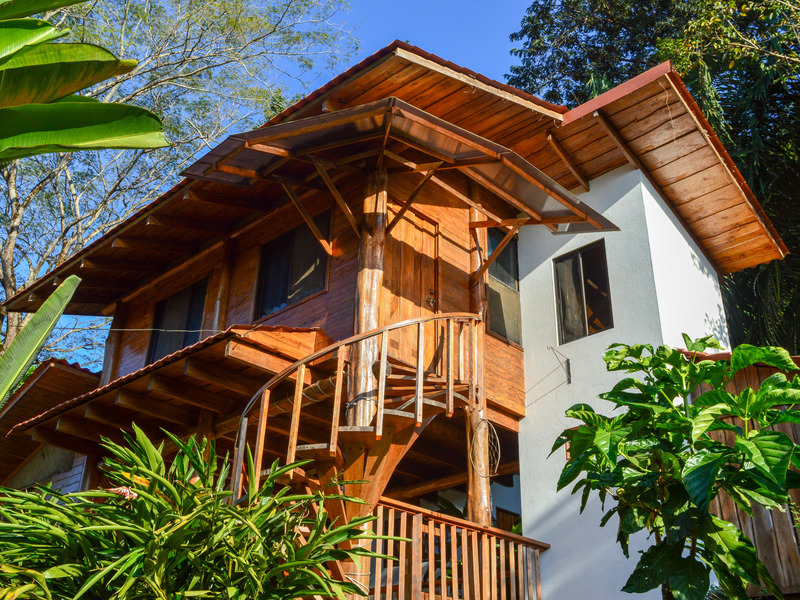 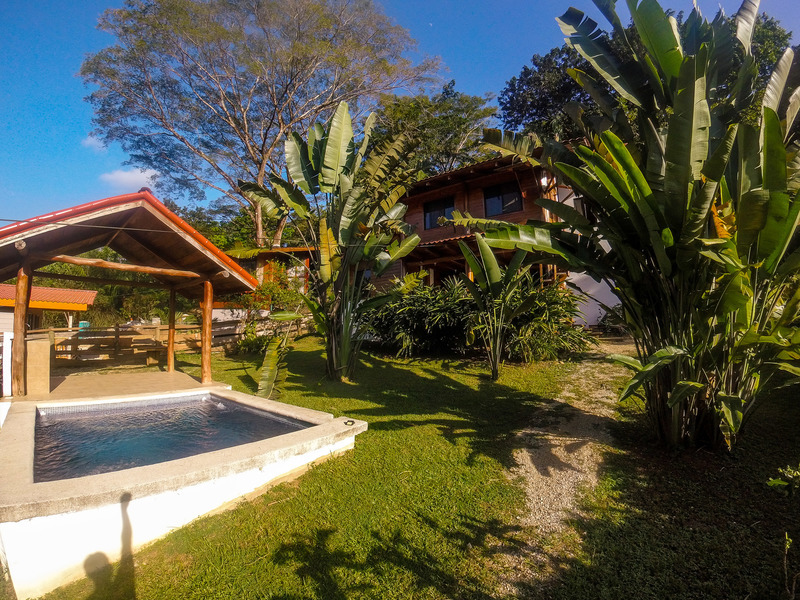 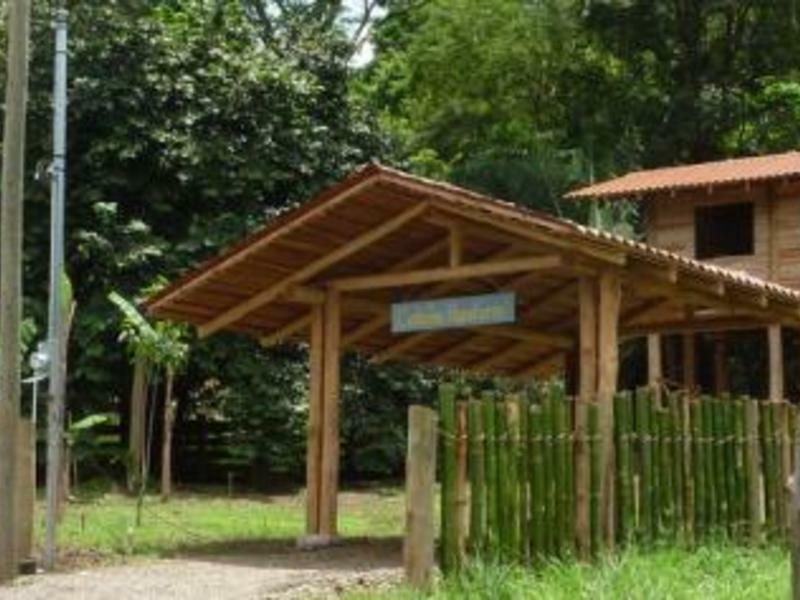 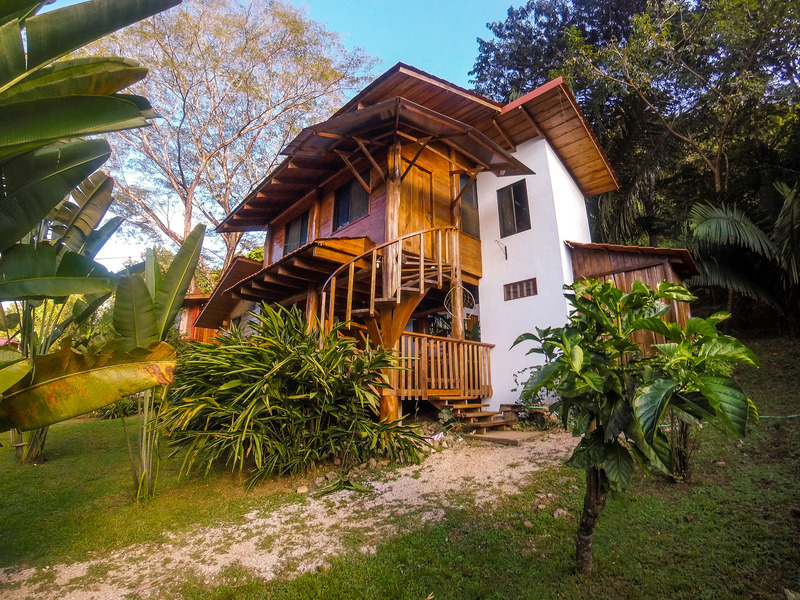 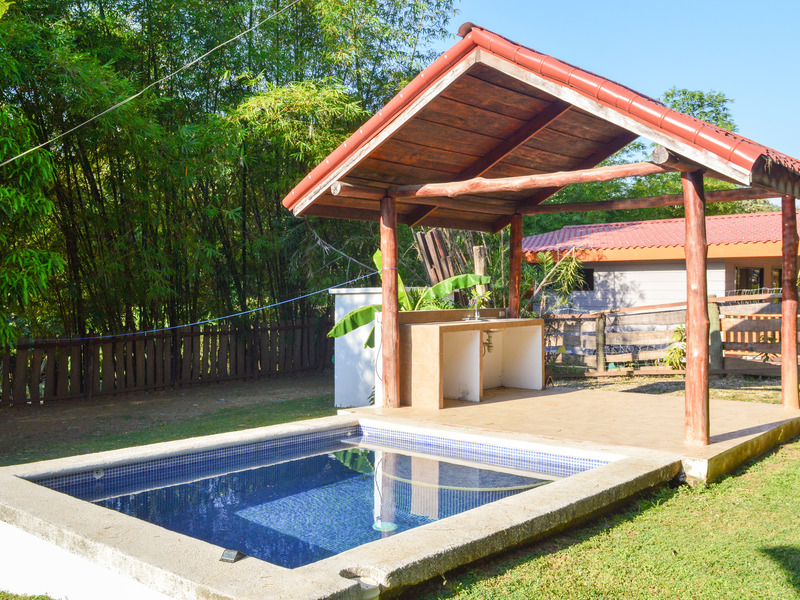 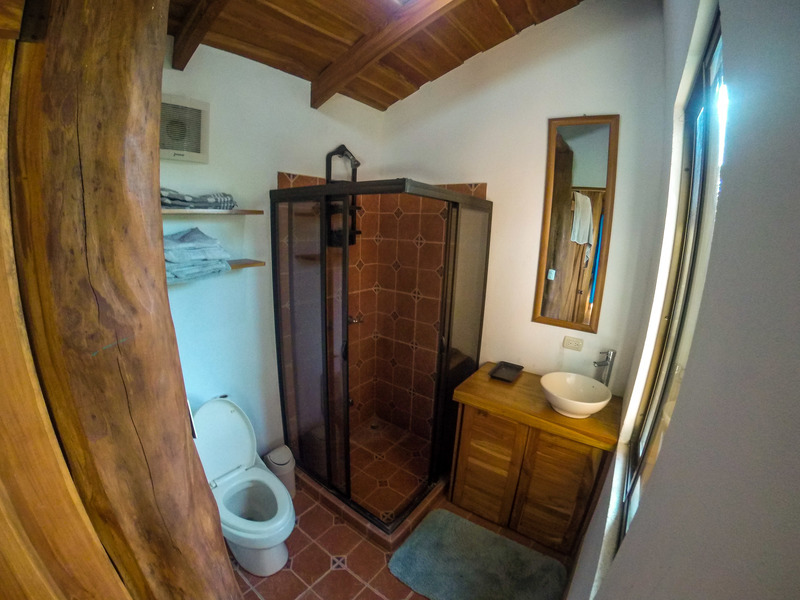 This exceptional two- bedroom home was built out of the beautiful teakwood planted on the mother finca 30 years ago. 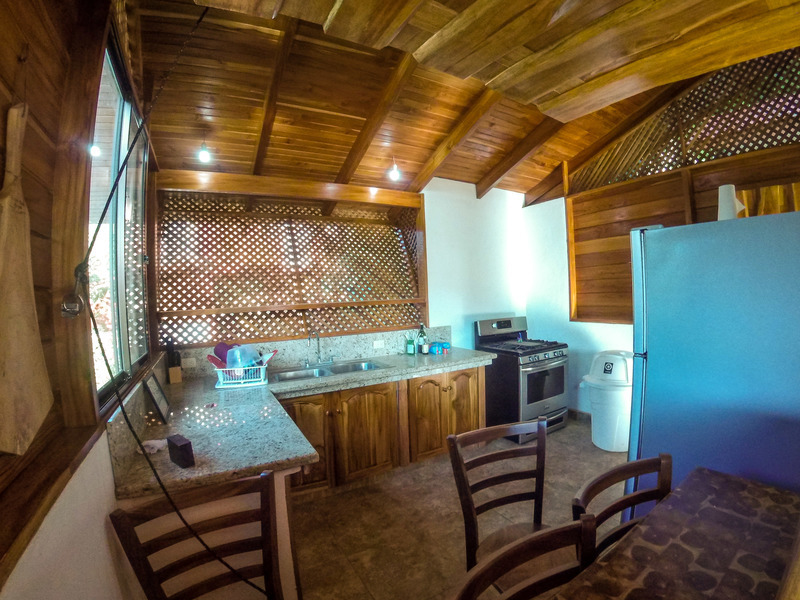 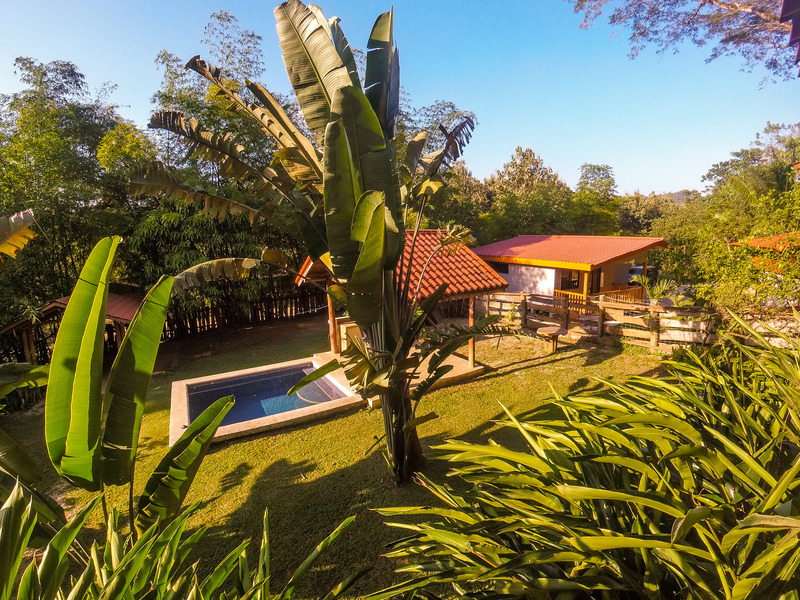 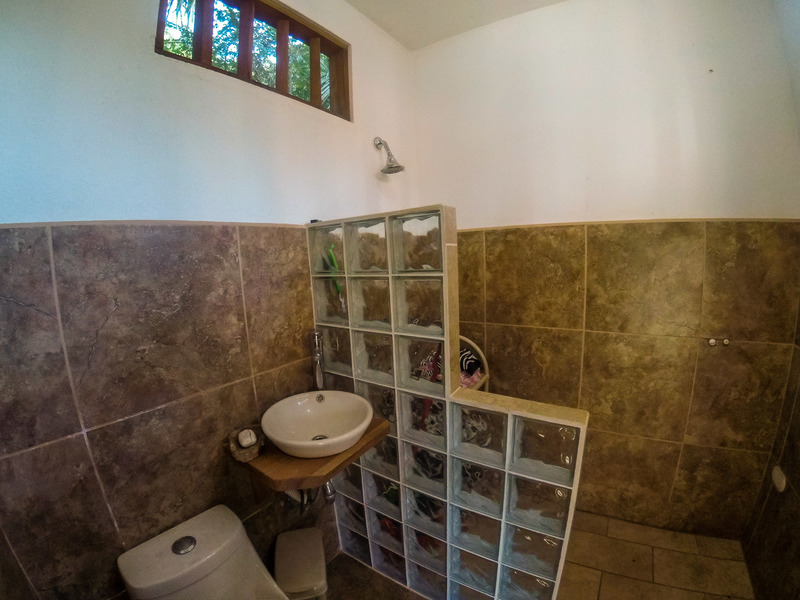 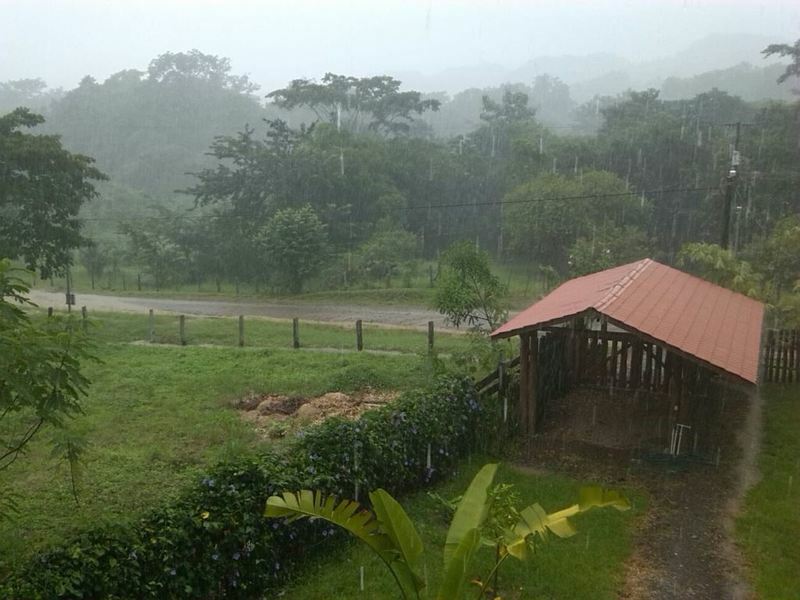 There is plenty of room to grow your Pura Vida dreams here! 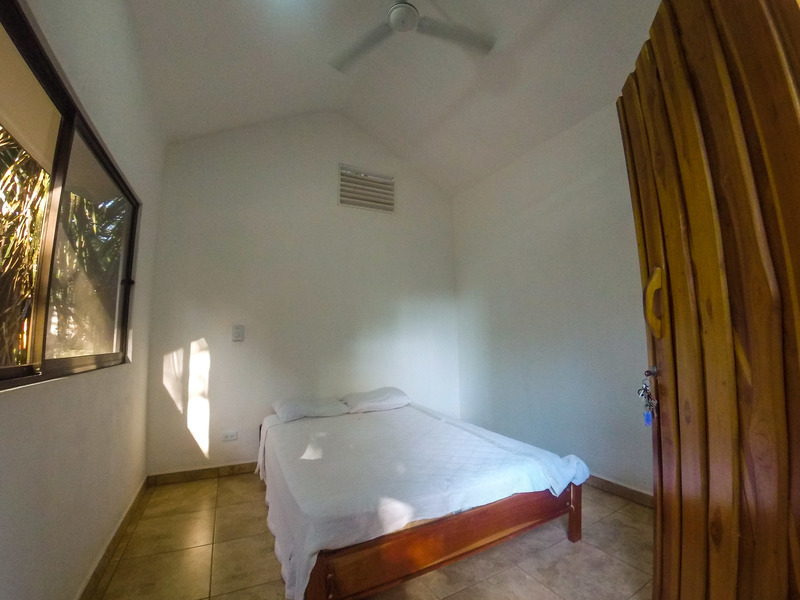 This is a great opportunity that you do not want to let pass by! 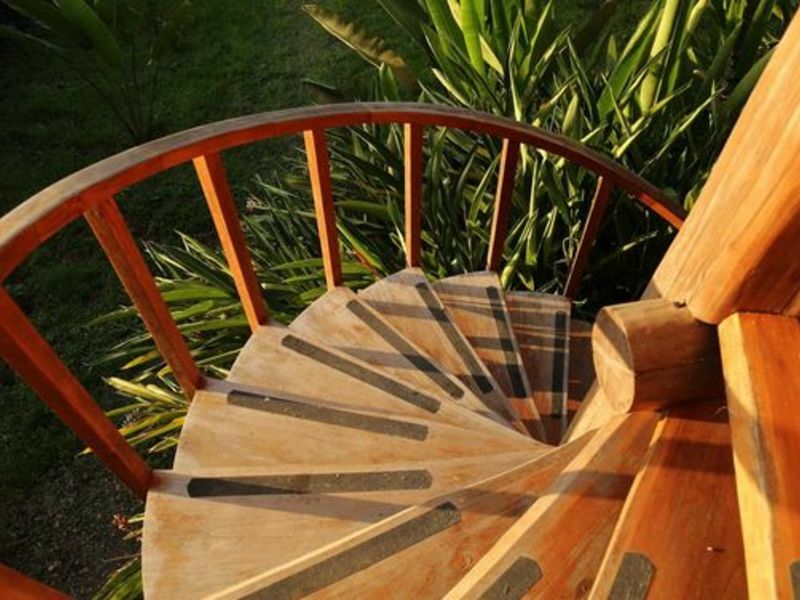 For more information contact nick@coldwellbankersamara.com.